SOUNDBEDS	'Soundbeds' are the backbone to any 'SoundScore'. In this instance, they are separated by frequency into low, mid and high and are delivered in long, medium and short versions. The beds work individually or combined and can be layered with any of the other loops or elements. CRESCENDO'S	These crescendo parts do exactly as you would expect. 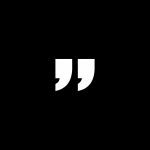 We have composed three varied crescendo's here which can be used individually anywhere in your arrangement to bring the scene to a climactic finish. 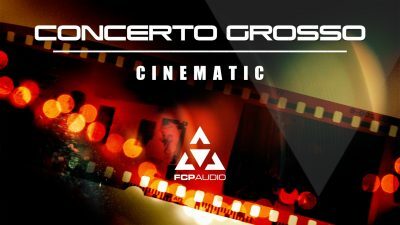 DRUMS	From pulsing kick drums, progressive toms and drum toppers, to full orchestral cinematic masterpieces. FOLEY	As I am sure you will know, Foley is a sound or collection of sound effects which are designed specifically to fulfil the auditory requirements within a piece of given footage. Meticulously captured and in some instances synced to enable layering with drums etc. IMPACTS	A perfectly crafted selection of impacts and hits, varying in length to suit a wide range of visual requirements. MUSICAL ELEMENTS	A breathtaking collection of musical elements designed to create depth and set the mood, adding the required feeling to your unique composition. REVS	A perfectly crafted selection of reversed sounds and risers, varying in length so suit a wide range of visual requirements. SYNTH ELEMENTS	A selection of organic, analogue synth arpeggio's and textures recorded at FCP HQ. Designed to elevate your composition by adding warm, synthetic undertones. Be creative with the Imperium Cinematic Sound Effects Library. 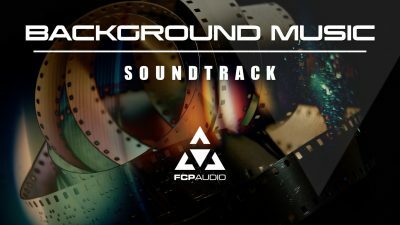 Sound design within Final Cut Pro made possible. Build, Layer and Arrange high octane ‘SoundScores,’ the possibilities are endless. ‘SoundScores’ come separated into perfectly arranged folders containing the Instrumental components. Allowing you to choose the most appropriate elements. Feel accomplished creating custom length ‘SoundScores’ with evolving arrangements. 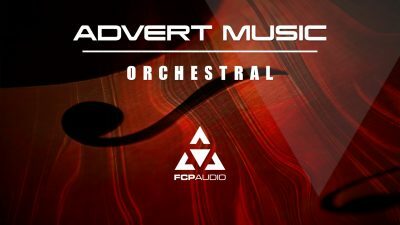 Powerful cinematic compositions with Orchestral Drums, Percussion and thick layers of powerful strings.